Asos is a retailer of young men and women's fashion clothing and accessories, based out of London, England. The publicly traded company (LSE: ASC) also sells beauty products and cosmetics. As an online only business they sell their full range online at Asos.com, where customers from all over the world can select their country for a localized experience. What makes the site particularly popular is the amount of special offers and deals available, that you can easily redeem with an Asos discount code. We keep an up to date list of Asos discount code here at Bargain Fox, so be sure to check for 2016's savings. Asos was founded in the year 2000 by Nick Robertson and Quentin Griffiths, with the idea that they would only sell products inspired or worn by celebrities. The original name was meant to be AsSeenOnScreen, though they soon branched out in to all areas of fashion. Today the company has thousands of individual products from over 850 designer brands, as well as some of their own in-house products as well. These cover everything from shirts to footwear, to smart phone cases. With Asos discount code UK, one can get good discounts on most of those products. Popular brands available on Asos include French Connection Monki, Ellesse, Nike, Lipsy, Reclaimed Vintage, Diesel, Polo Ralph Lauren, Cheap Monday, Missguided, Abercrombie & Fitch, Glamorous, Selected Homme, Noisy May, Religion, Chi Chi London, River Island, Jack & Jones, Vans, New Balance, Vila, Fred Perry, New Look, Weekday, and Adidas. The company with over 2,000 permanent employees, Brian McBride as Chairman and with Nick Beighton as CEO, the company is flourishing well. Asos offers free shipping on all orders over £20 – no Asos promo code required. Just add items to your cart until you reach the order threshold total and the shipping discount will be applied to your total. 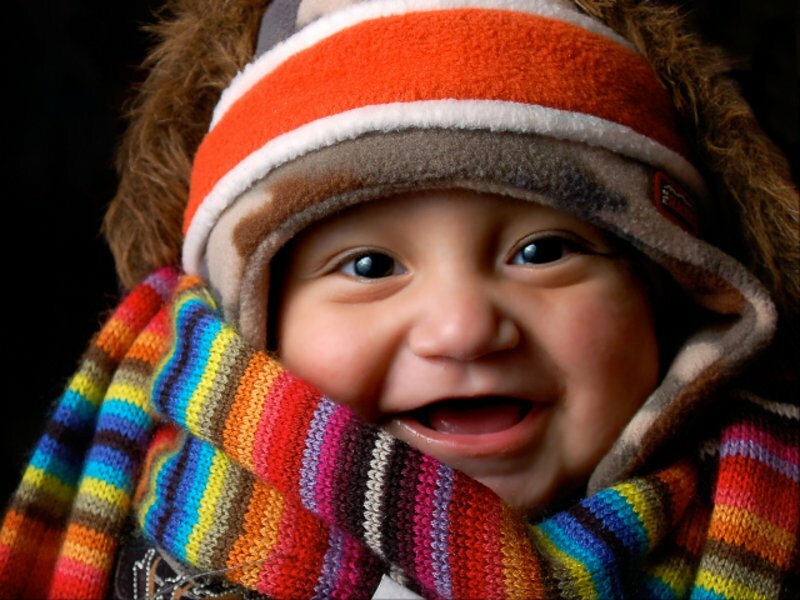 Asos also offers a flat rate shipping fee of just £3 on lesser orders as well – to any country around the globe. Standard delivery takes up to 4 working days to arrive. You can also pay extra for Next Day delivery at £5.95, which too is free if you spend over £100. Shop the Asos Outlet section to find great deals on discounted items. Outlet prices are reduced by up to 70% off regular retail so you can really rack up the savings. Be sure to check out the Last Chance To Buy link in the Asos Outlet section for final markdown prices on hundreds of items before they are discontinued. You don't need an Asos voucher code to take advantage of these great Asos deals, as the items are already priced as marked, but combining the two will make for some amazing savings! The Clearance section at Asos is another great source for big savings. You can sort these discounted items by price, which makes finding the best deals easier. Again, you don't need an Asos discount code for these deals, either, but using one will compound the discount. Asos offers a 10% discount for students of colleges or universities every day. There is no minimum purchase required! Simply sign up under their Student Registration page and login to your account. From there, just place your order and the 10% discount will be reflected in your cart at checkout. 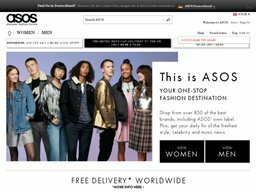 If you are from Netherlands please refer to our sister website "asos kortingscode"
If you sign up for the Asos Premier Delivery program, you will receive free and unlimited next day delivery on all your purchases for one full year. The cost of the Premier Delivery is just £9.95 for one year and more than pays for itself the first time you shop! To find out more about this program or to sign up, visit the Asos Premier Delivery page. Sign up for the Asos email list to have Asos coupons and promotional offers sent right to your inbox as they become available. This way, you will never miss out on any super Asos deals again! Of course you can also check back here at Bargain Fox for an up to date list as well! Asos accept all major credit and debit cards for payment, including Visa, Visa Debit, Mastercard, Maestro, and others depending on your country. You can also easily checkout and pay with your Paypal account. To redeem a Asos discount code from BargainFox in 2016, all you have to do is enter the code of your choosing into the promotional box ahead of payment. If valid you will see a confirmation message and your total order cost should drop according to the terms of the coupon. You can only use one Asos discount code per order. Be sure to check the Asos social media pages on Facebook and Twitter to find exclusive discounts and promotions for Asos followers. For the real fashion addicts, we offer even more discount codes for H&M!